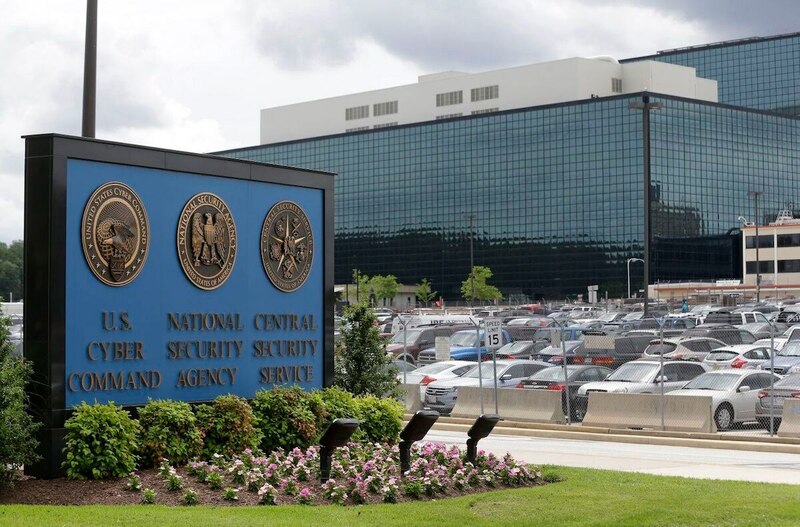 Cyber Command has operated on the NSA’s networks since its conception in 2009, but is in the process of building systems "by which we can do our own operations and not rely as heavily on the NSA infrastructure,” said Capt. Ed Devinney, director of corporate partnerships and technology outreach at Cyber Command. The infrastructure split stems from the different missions of the two agencies, Devinney said. The NSA’s infrastructure is designed for intelligence gathering, as well as persistent and covert access capabilities, while Cyber Command’s needs are often more blunt. In August, Gen. Paul Nakasone, who heads both the National Security Agency and U.S. Cyber Command, recommended the two organizations remain formally unified for at least two years, according to reporting in the Washington Post. Calls to end this “dual-hat” arrangement have existed since the Obama administration, but were delayed when Nakasone took over, according to the Post.